People of all ages, shapes, sizes, and abilities can defy gravity on the all-trampoline walled courts that are designed for optimal airtime. 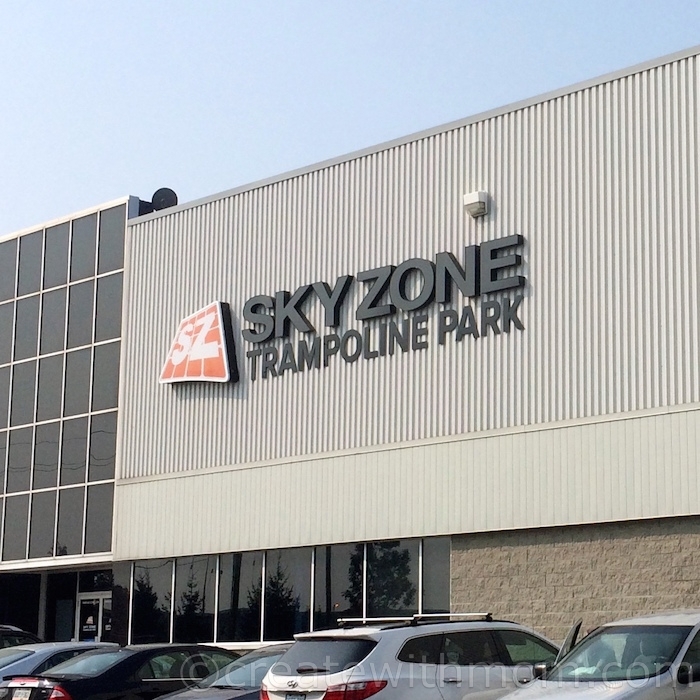 Ultimate Volleyball is the newest Sky Zone activity, with trampolines adding a challenging spin to the traditional game, taking it to a whole new level of fun. 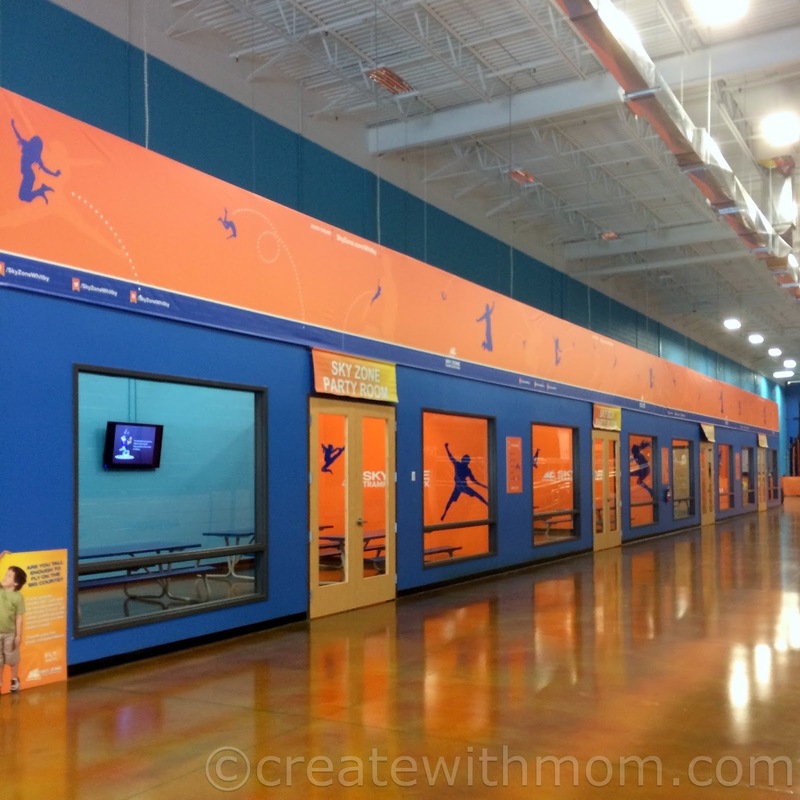 The Open Jump experience is for individuals and groups who want to zip across the court, take a gigantic leap vertically, or bounce off the walls, literally. The wildly popular Ultimate Dodgeball adds an exciting twist to the childhood game, my children loved playing it for most of the time we were there. The SkySlam courts give everyone the opportunity to slam dunk like an NBA basketball star, and is lots of fun. 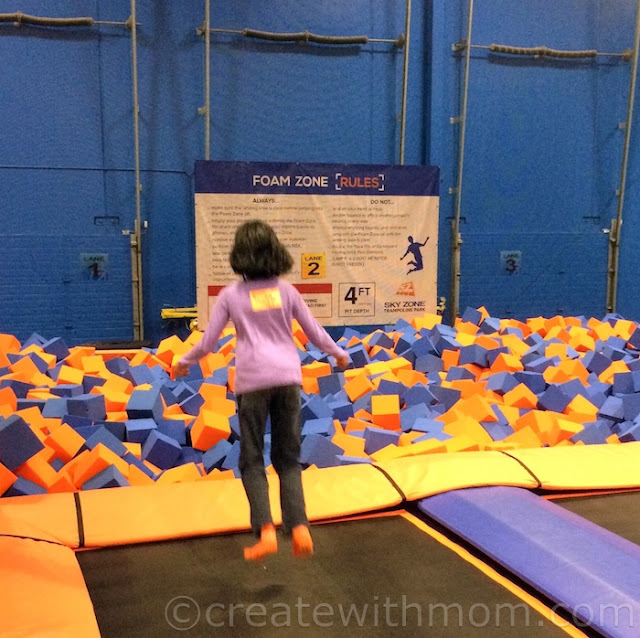 Freestyle flyers can practice their moves as they soar into the Foam Zone, a giant pit filled with 10,000 foam cubes. Sky Zone also offers SkyRobics fitness classes, combining a low impact yet highly effective, three-dimensional cardio and strength training program. Bouncing on trampolines uses almost every muscle and focuses specifically on the core, arms and legs. The innovative fitness class burns up to 1,000 calories in one hour. 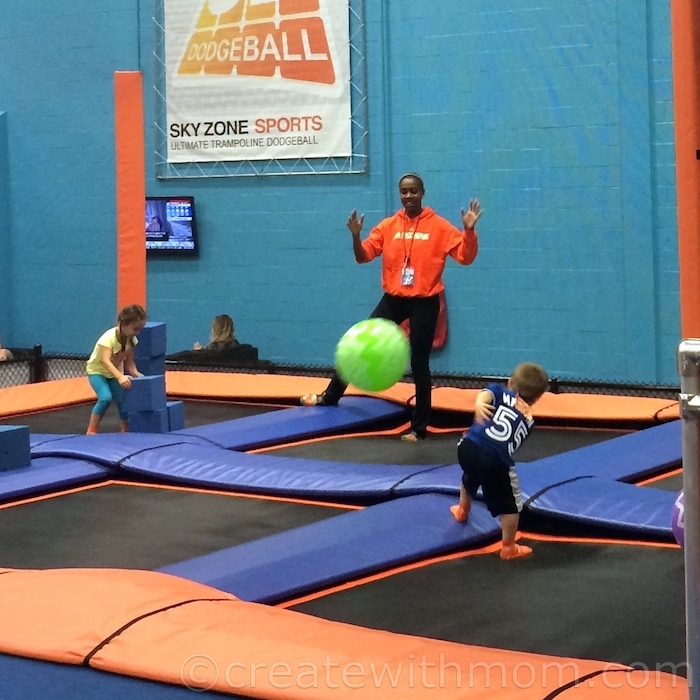 With four spacious party rooms, Sky Zone is the perfect venue for a memorable group outing including birthday parties, dodgeball tournaments, fundraising events, corporate team building and exciting class field trips. 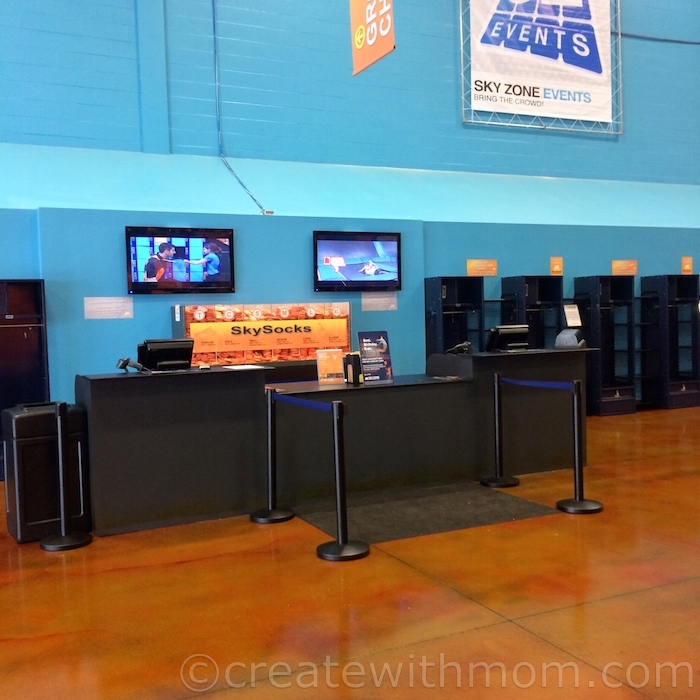 For more information on Sky Zone, class schedules or event details, visit skyzone.com/whitby. My girls visited a similar park in Montreal and had a blast! This would be a blast. Great exercise and lots of fun and laughs. Wish we had a park like this near us. I've never heard of a trampoline park before. Sounds like so much fun! I'd like to have a place like this in my city. My son loves trampolines but our yard isn't big enough to have one. This looks so fun! Appreciate that you included pictures to give us a peak inside the facility.